Benefits of hiring a designer are endless, especially if your project involves reconfigurations of space. Designers develop thorough and concise plans of your remodel, making it easier for your project to come together more efficiently. Designers are hired to help you understand the space you’re trying to remodel and to help you decide the best way to reconfigure that space with the design and style you prefer. Also, if your remodel requires a building permit to be submitted, plans are more than likely a requirement in order for that permit to be approved. 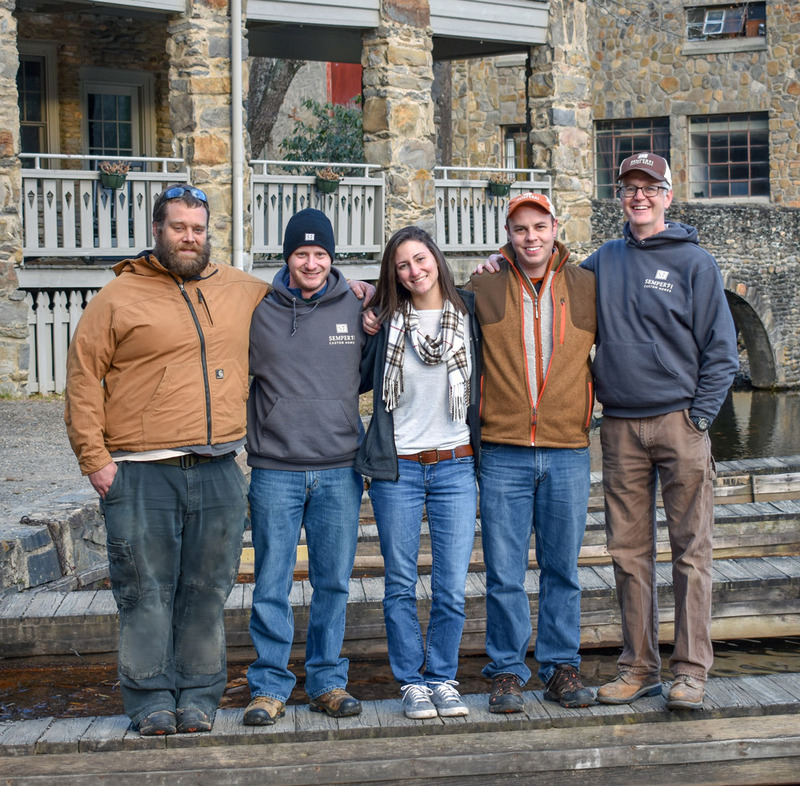 "Jay, Chris and their team at Semper Fi did an extensive remodel/renovation for us prior to a move, while my wife and I were located 800 miles away from Black Mountain. Semper Fi was professional, helpful and flexible in accommodating our special situation and working in partnership with our design firm. " "Semper Fi sets realistic time and cost expectations, they kept us informed every step of the way. They met every deadline and didn't increase the price because they did a great job of estimating upfront costs. I highly recommend! " "Jay and Chris are fantastic. Semper Fi did a kitchen remodel for us. Their attention to detail and prompt responses gave us a comfort level. As we grew to trust them we asked them to do more jobs for us and they did not disappoint. We will use them again! " "Our designer suggested Semper Fi and we couldn't have been happier with the company! They brought a willingness to achieve OUR goals in the best possible way, to stay within our budget and to help us make materials choices that would suit our lifestyle. We not only wanted beauty, but functionality and both were achieved with skill and craftsmanship." "Semper Fi Custom Remodeling recently remodeled our kitchen. Their quality work looks beautiful. More importantly, they are reliable and eager to complete the job to the customer's complete satisfaction. Additionally, they do the work in the time they promised and at the cost they estimated."